Now is the time to choose your own DNA. Pick your favorite colors and you are bound to love this stitch and this bracelet project! 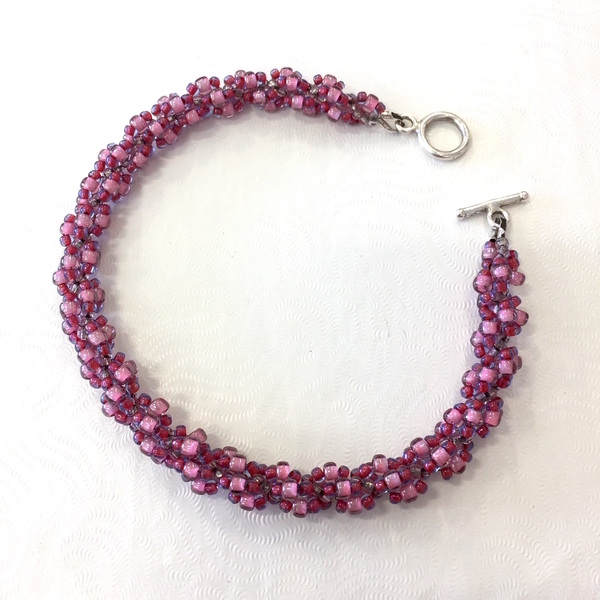 This is a quick, fun, and easy seed bead stitch. Great for beginners! Bracelets makes a great gift! Very versatile technique can easily be made into a necklace.